At Ledbetter Law Firm, LLC, you will find legal advice you can trust and foreclosure lawyers you can rely on. Our office in St. Louis has built a bankruptcy and foreclosure practice based on honest advice and excellent communication. A St. Louis foreclosure lawyer in our office has the training, experience, and skill to take any Missouri foreclosure case. We are prepared to provide insight into the foreclosure process, ways to fight foreclosure, and options to prevent or delay eviction from your real property. Your foreclosure defense begins by contacting our St. Louis law office and scheduling a free initial consultation. Find out more about foreclosure defense today. Question #1: What is foreclosure? Most people associate foreclosure with eviction and sale of their real property. When a foreclosure proceeds uncontested and you can’t repay the mortgage, this is usually the outcome. There is a lot that happens in a Missouri foreclosure before you are evicted and auction of your property. Foreclosure in Missouri is a formal legal process. The bank will file a foreclosure action in a St. Louis court or begin a non-judicial foreclosure and name you as the defendant. The bank’s purpose in a foreclosure action is selling the property to recover the amount of the mortgage. You are required to answer the foreclosure complaint or forfeit your right to contest the foreclosure action. A local foreclosure lawyer at Ledbetter Law Firm, LLC can help explain the foreclosure filing and subsequent steps. Question #2: When can the bank start a foreclosure? When you take a mortgage to purchase or refinance your home, the bank requires you repay the debt in monthly installments, plus interest. If you fail to make a monthly payment, the bank will provide a short grace period then assess a late fee. A second missed payment typically means you are in default of your mortgage agreement with the bank. After 90 days and three missed payments, you are likely to receive a demand letter from the bank. This demand letter will request immediate payment of the outstanding payments and threaten the use of foreclosure to recover the debt. If you still can’t pay the mortgage, the bank will file for foreclosure in Missouri. This is approximately 120 days after your first missed monthly payment. Ledbetter Law Firm, LLC can help you fight foreclosure before anything is filed with a Missouri court – in fact, the earlier you contact us, the better. 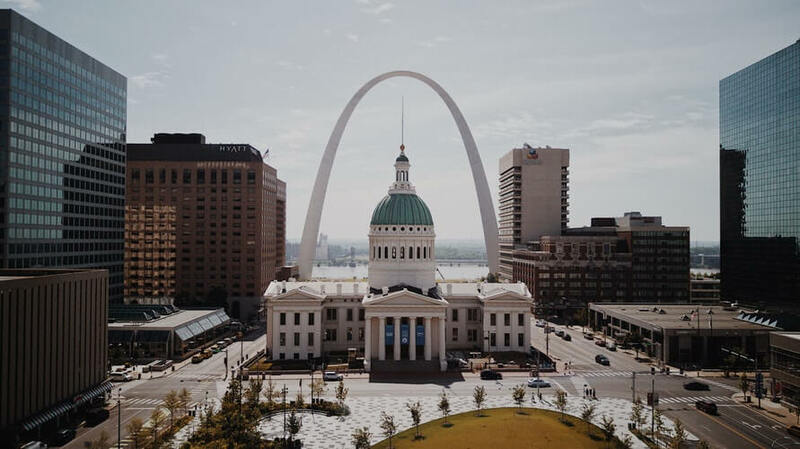 If you have received a demand letter or are concerned the bank will file a foreclosure action, now is the time to contact a St. Louis foreclosure lawyer. Question #3: How can a lawyer help you defend against foreclosure? There are many avenues to fight a bank’s foreclosure action, even if the bank is seeking a non-judicial foreclosure, which takes place outside of the court and is the most common in Missouri. Some of these foreclosure defenses argue the bank didn’t follow appropriate procedure before or during the foreclosure case. Maybe the bank didn’t wait long enough to send a demand letter or forgot to provide appropriate notice of missed payments. In other instances, a St. Louis foreclosure lawyer can argue the mortgage was unlawful or ineffective. Foreclosure defense isn’t always combative. Certain banks and other financial institutions are willing to negotiate the interest rate, the imposition of late fees, and monthly installments of a mortgage if the potential for full repayment is apparent or likely. Your opportunity and ability to negotiate, or merely approach the lender, is stronger with a St. Louis foreclosure lawyer on your team. Question #4: What notice will you receive before an eviction? Most uncontested foreclosures in Missouri resulted in the auction of the residential or commercial property. The proceeds from the auction are used to repay the bank. Before a Missouri bank can authorize the auction of a property, the current owner must be evicted. Eviction is an unpleasant process for all parties involved, particularly when families and residential property is involved. Courts and the legislature in Missouri have tried to make the foreclosure process less stressful and overwhelming for property owners – working with a Missouri bankruptcy and foreclosure law firm can also help.. The bank must mail a foreclosure sale notice at least 20 days in advance of the property sale. The bank must also advertise the sale in a newspaper every other day for 20 days before foreclosing. Myth #1: Beating the foreclosure means you don’t have to pay the mortgage. With the legal advice and representation of a St. Louis lawyer at Ledbetter Law Firm, LLC, it is possible to fight a foreclosure. Yet, winning your foreclosure case doesn’t mean you are free from repaying the mortgage. 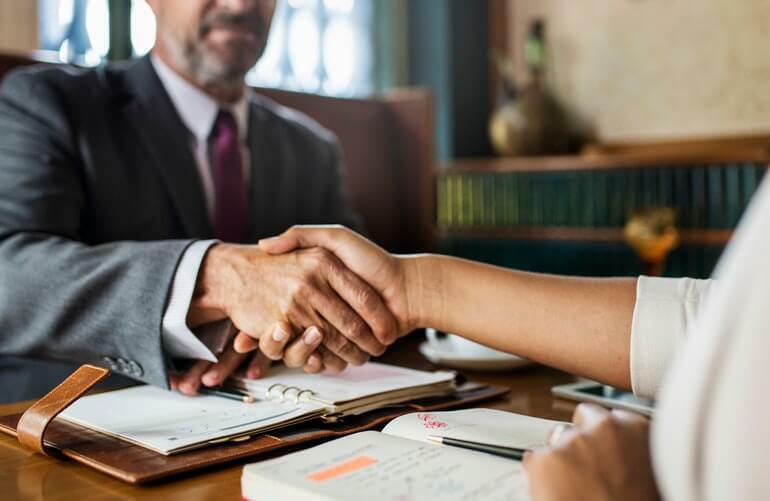 Your mortgage agreement is a contract, and even if the bank is willing to negotiate or improperly filed a foreclosure, the contract is still enforceable. In most instances, foreclosure defense by our team at Ledbetter Law Firm is focused on helping you keep your residential or commercial property in Missouri and finding a way to reasonably repay your mortgage. Myth #2: The best way to fight a Missouri foreclosure is by filing bankruptcy. Sometimes you can negotiate repayment of a mortgage as part of a Chapter 13 bankruptcy repayment plan. This type of bankruptcy under the federal Bankruptcy Code is called reorganization bankruptcy because the timeframe, interest, and deadline for payment of your debt and outstanding obligations are reorganized. While Chapter 13 bankruptcy is an option for some Missourians, it isn’t always the best form of foreclosure defense. Chapter 13 bankruptcy isn’t available to everyone, there are eligibility requirements, and there are other hurdles to fighting foreclosure through bankruptcy. A Chapter 7, Chapter 13, or foreclosure lawyer in St. Louis could discuss the possibility of filing bankruptcy to save your home. Myth #3: You will make money from a foreclosure sale in Missouri. The purpose of selling real property at a foreclosure sale is repaying the bank or other financial institution for the entire mortgage. 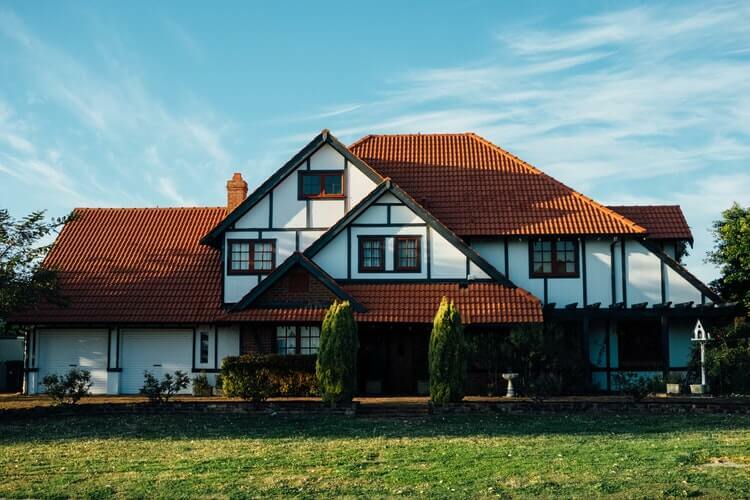 In rare instances, the real estate is worth more than the outstanding mortgage amount, and any proceeds over the remaining mortgage belong to the previous property owner. Our team at Ledbetter Law Firm, LLC must stress how infrequently this happens. You should not expect to make any money or receive any proceeds from a foreclosure sale in Missouri. Most foreclosure sales result in less funds than the outstanding mortgage amount, meaning the bank still recognizes a loss. If you want to keep your home or have an opportunity to make money on the property down the road, you need to fight the foreclosure proceedings. Ledbetter Law Firm, LLC can help.